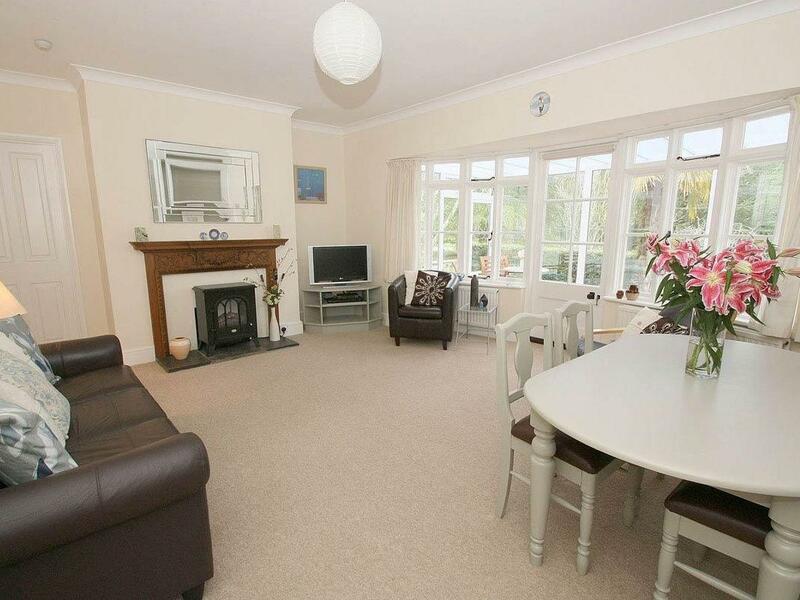 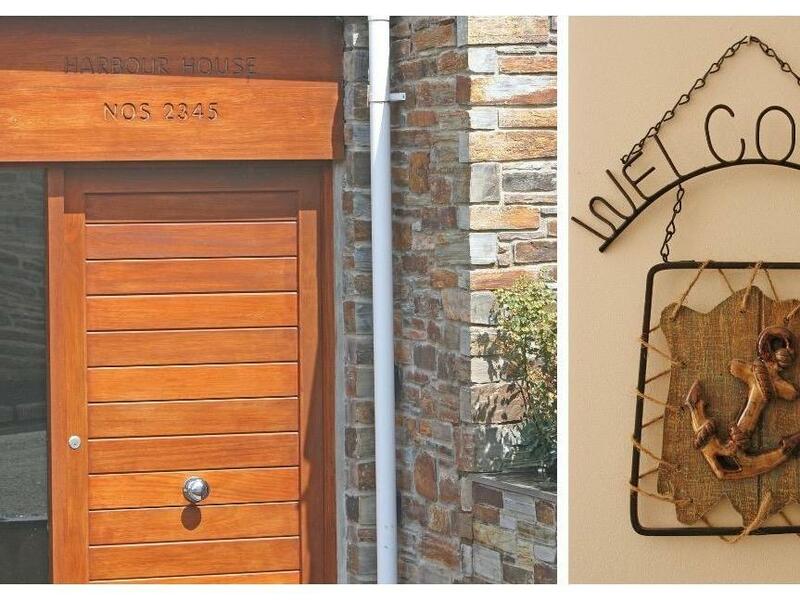 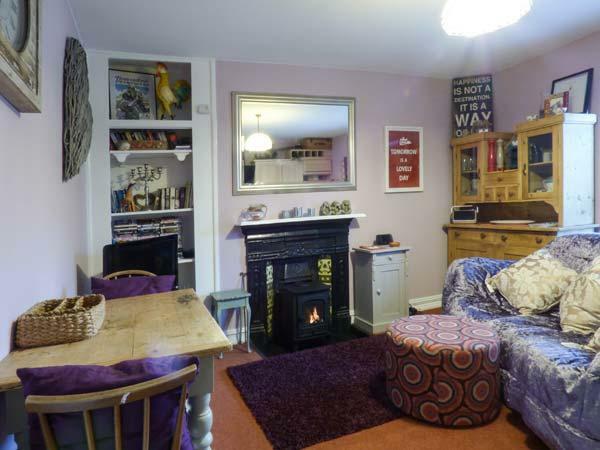 A dog friendly home in Wadebridge, sleeps 4 individuals with 2 bedrooms. 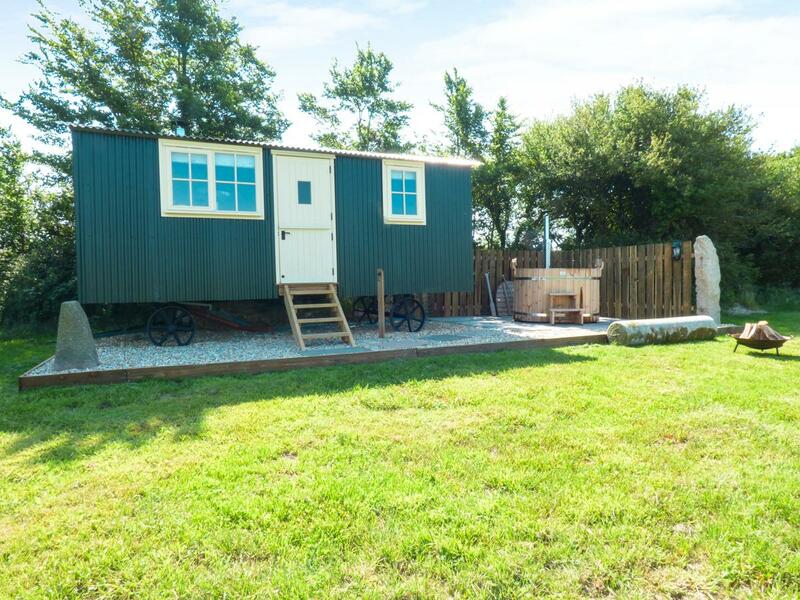 Outstanding for walks with your dog, also does not have internet access and see information and reviews here. 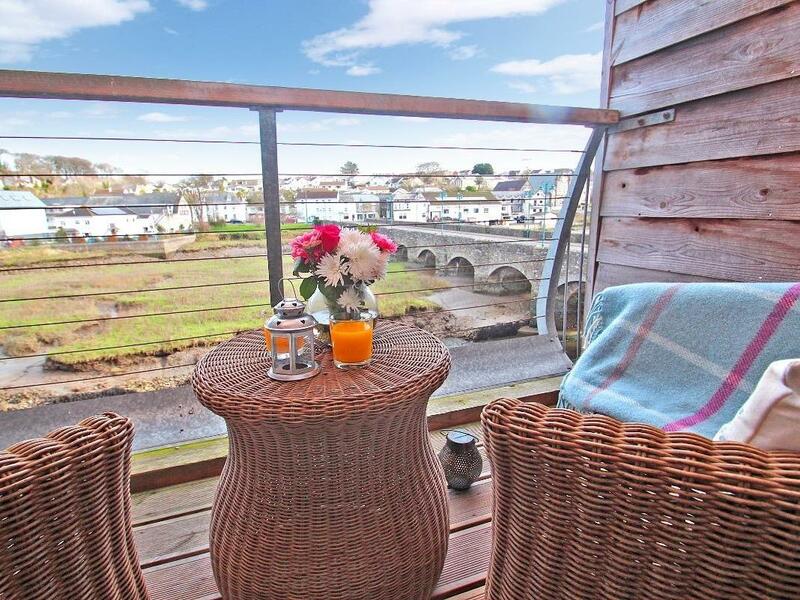 Harbour Hse Apt is located in Wadebridge and is a home in Wadebridge and has 2 bedrooms, 1 bathroom and does not allow dogs. 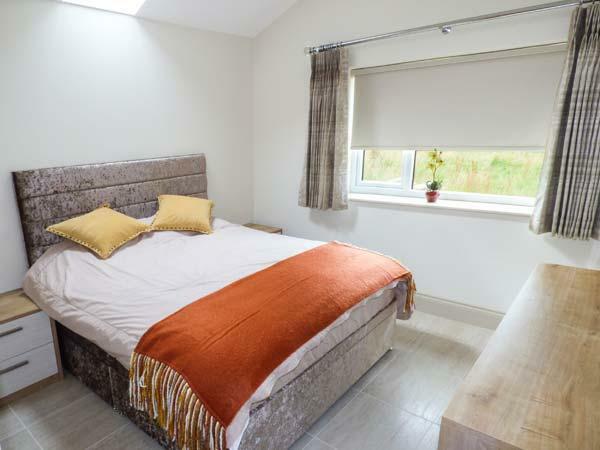 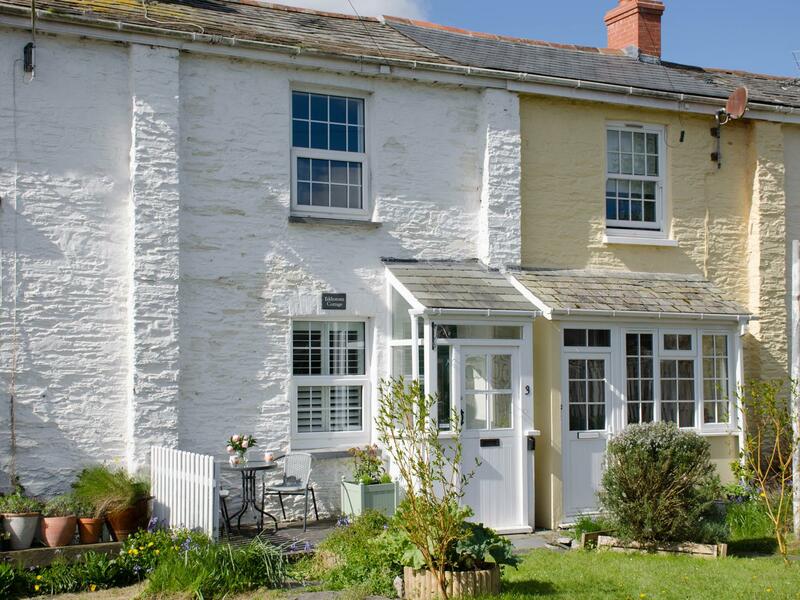 Azalea is situated in Wadebridge in Cornwall and is a child friendly property where and linen is provided and towels are provided, Azalea is non smoking and is a 3 bedroomed holiday home in Wadebridge that sleeps 6 with 3 bathrooms. 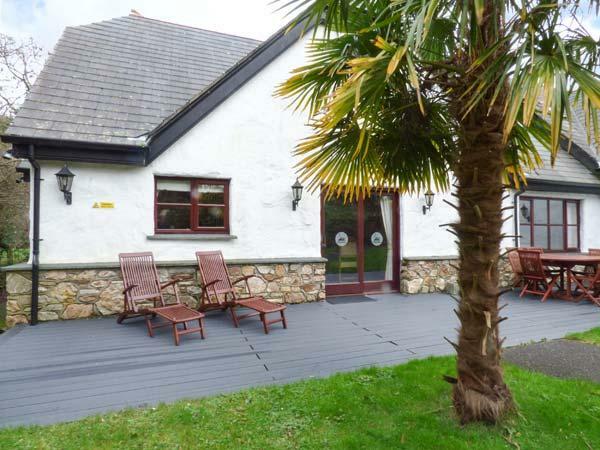 A 3 bedroomed self catering cottage in Wadebridge, Willow View is non smoking and is a child friendly self catering holiday home, read reviews and photos for Willow View here. 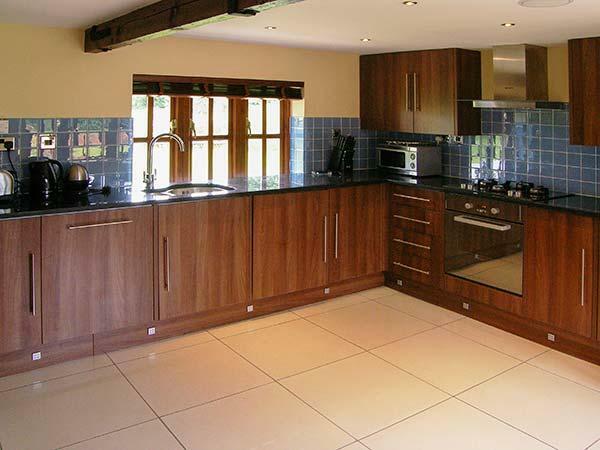 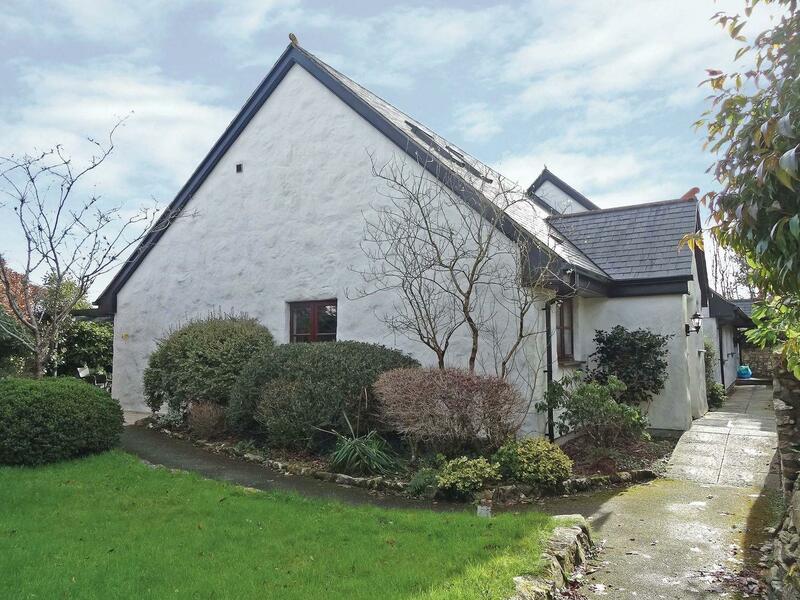 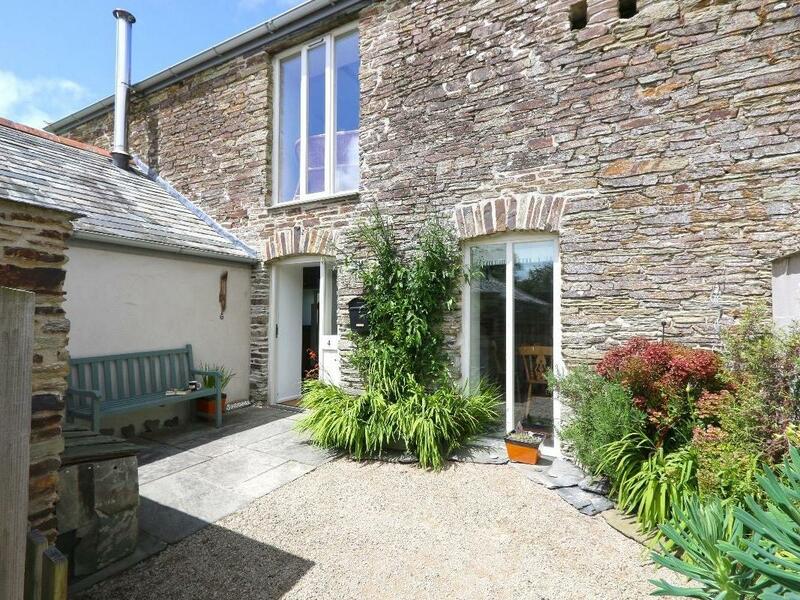 A dog friendly property in Wadebridge, sleeps 4 individuals with 2 bedrooms. 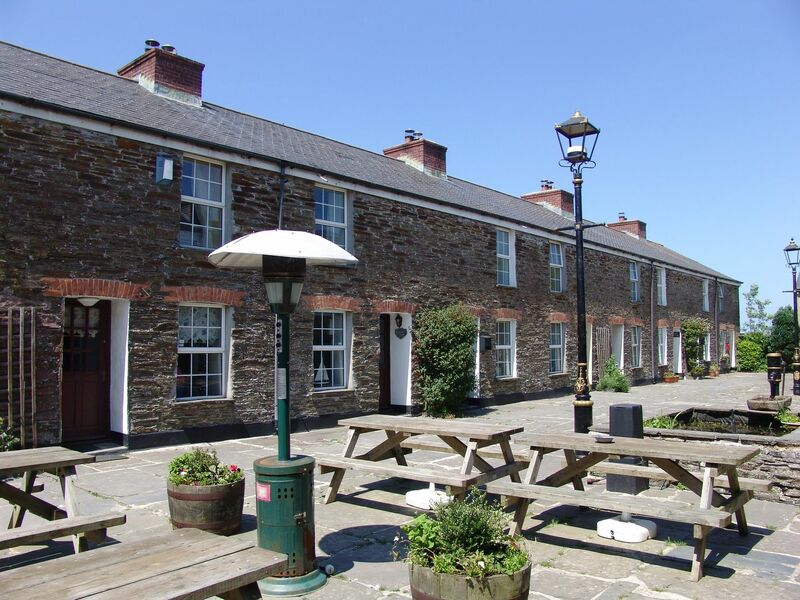 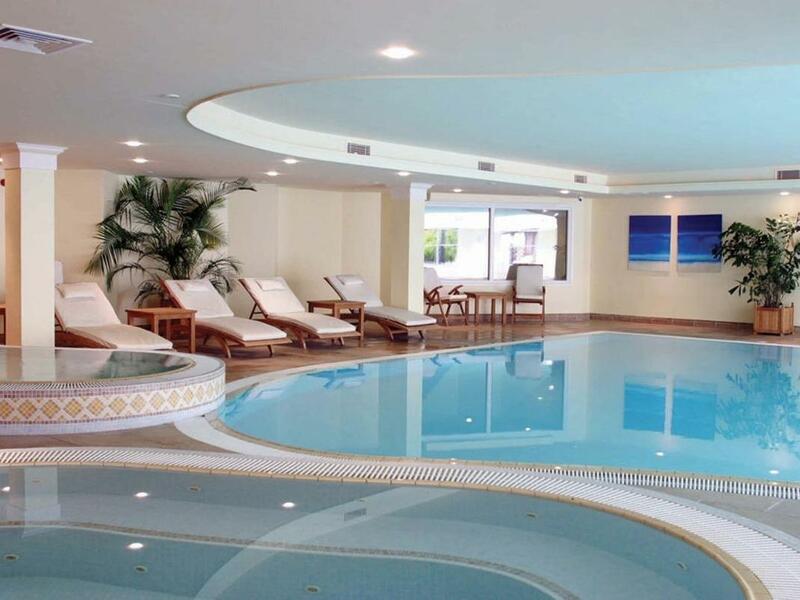 Superb for a break with your pet, also does not have WiFi broadband and find reviews and images here. 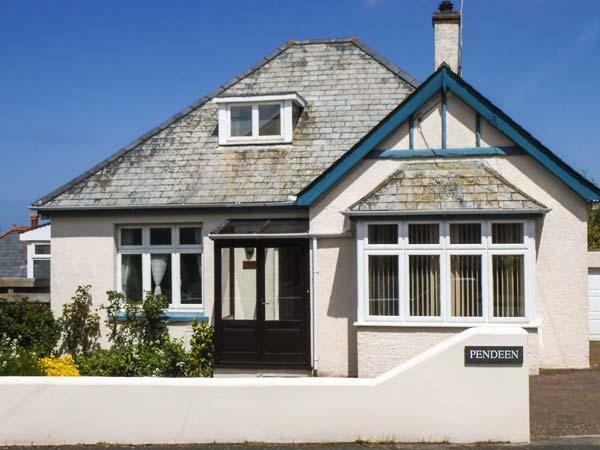 Images and information for this cottage in Cornwall, Pendeen is a 3 bedroomed holiday property with 2 bathrooms in Wadebridge. 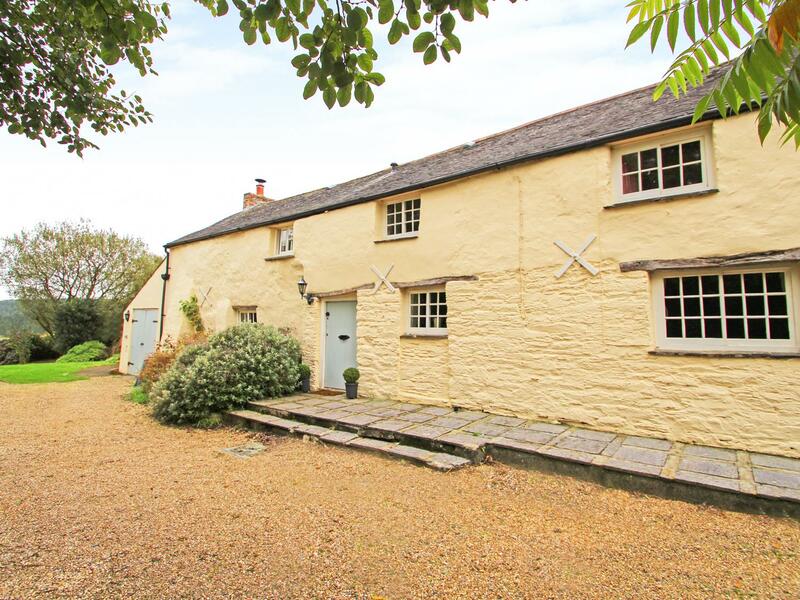 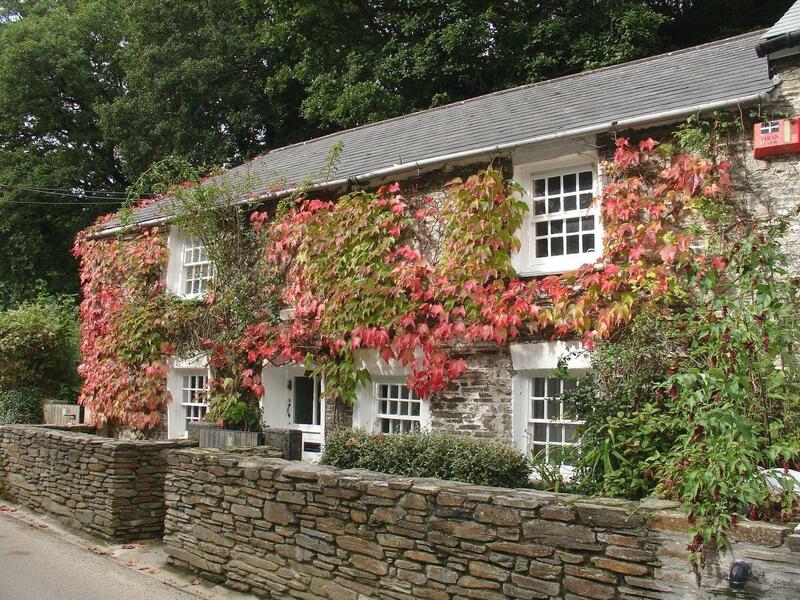 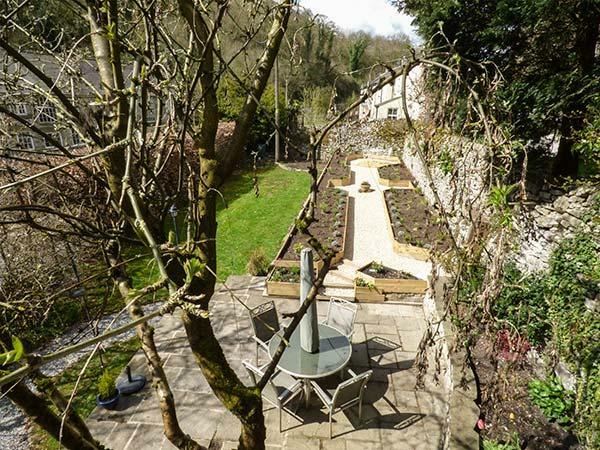 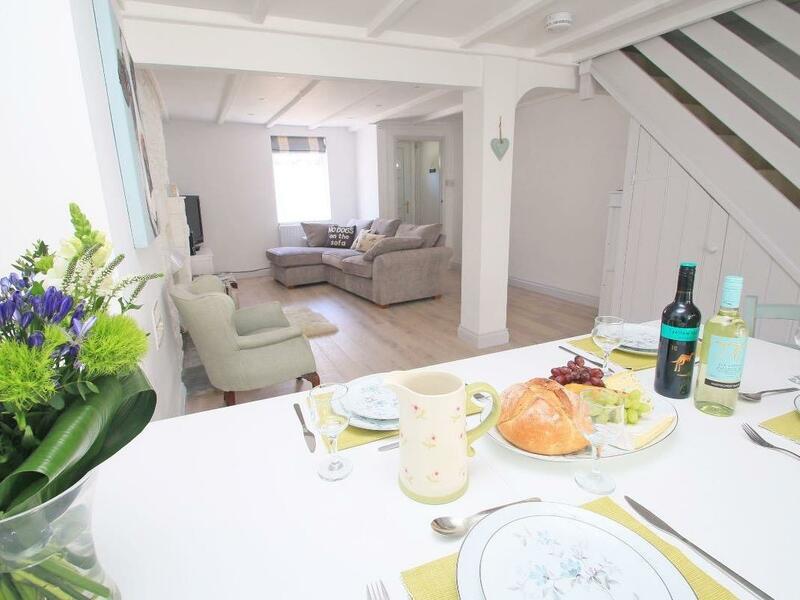 A pet friendly home in Wadebridge, Dormouse Cottage welcomes up to 6 guests. 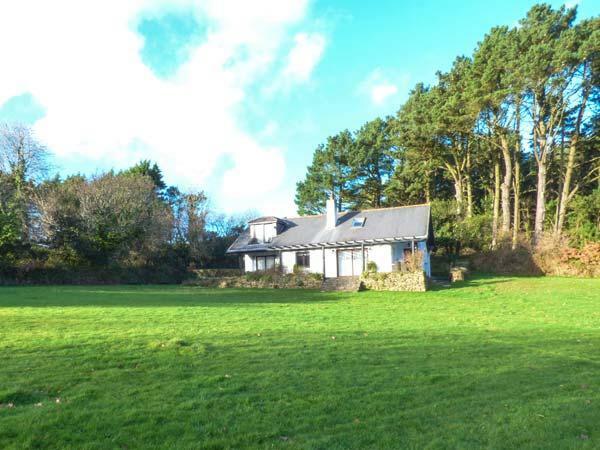 Good for a family and dog holiday, see images and details here. 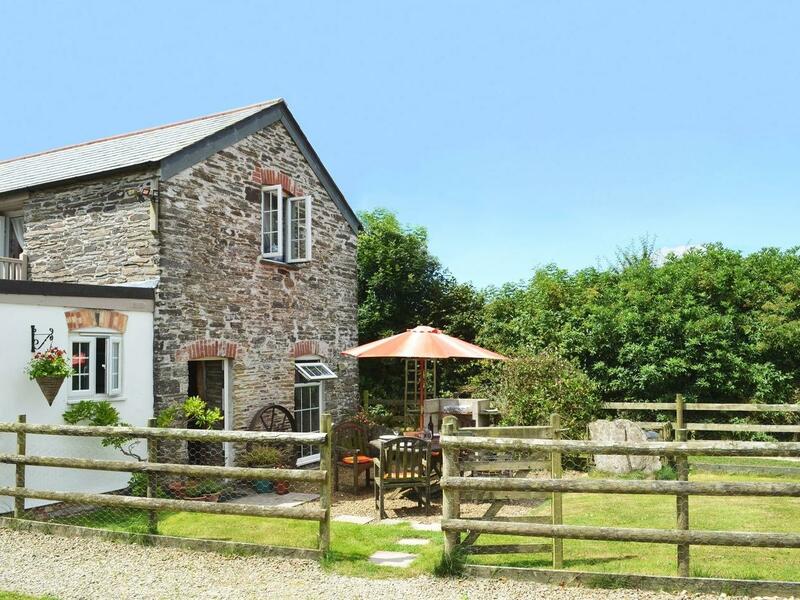 View photos and details for Glen Valley Cottage, a Wadebridge holiday property that does not take pets and caters for 6 individuals. 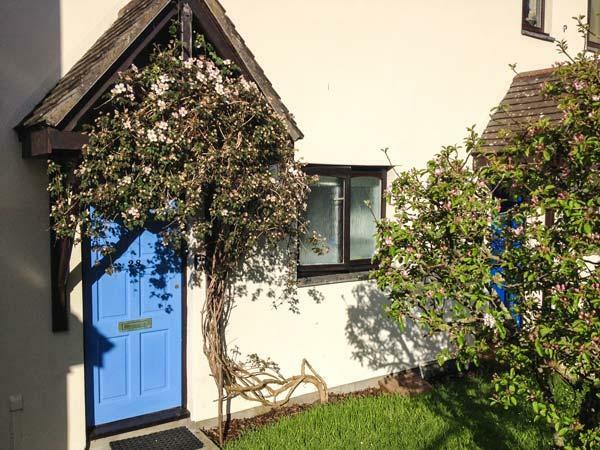 See information and details for Primrose Cottage, a Wadebridge holiday cottage that does not take dogs and accommodates 4 individuals. 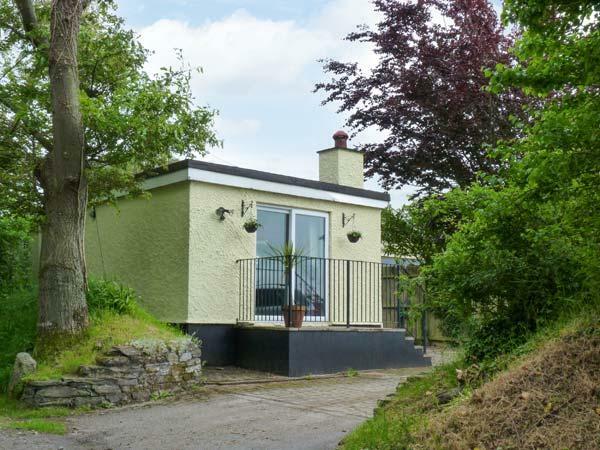 A 2 bedroomed cottage in Wadebridge, Eddystone Cottage is non smoking and is a child friendly cottage, read reviews and images for Eddystone Cottage here.